We know this page is really messy, but we didn't want you to miss out. 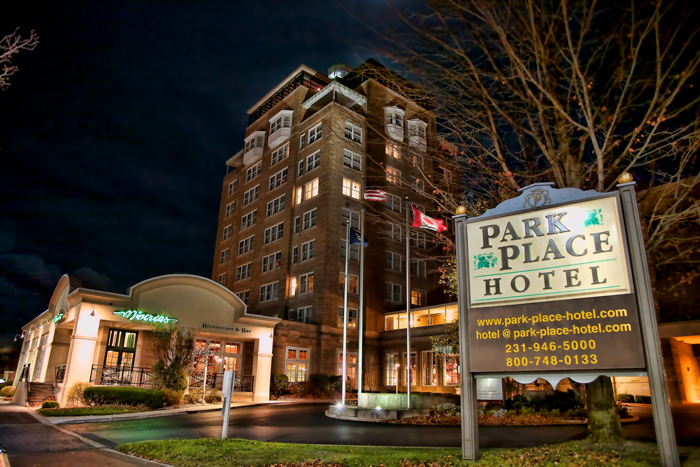 The historic Park Place Hotel, great view from the top of the park, walkable to all kinds of fun. 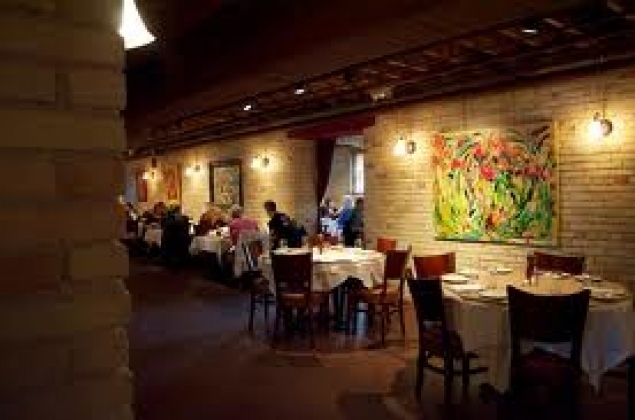 Amical (next door to the State Theater) Always excellent food and service. 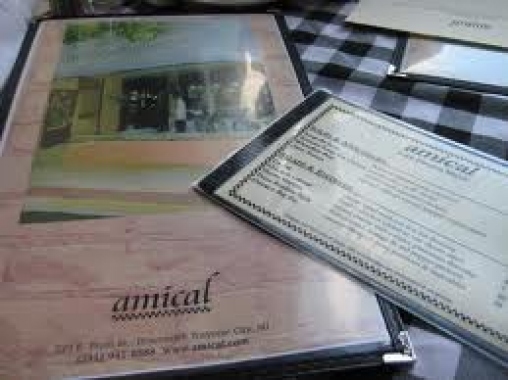 http://www.amical.com My personal favorite is the chili crusted thai salmon. One of my personal favorites, on the other side of the State Theater. Asian fusion. Good sushi. A bit more casual is Poppycocks, great desserts, unique menu, good vegetarian options. Prepare for a delicious experience. But you gotta prepare, reservations recommended. Mario Bitali, the "Iron Chef" thinks it's the best! Mario's a local and eats there often. Great margaritas. 300 or so brands of tequila. More Central American flavors. Dee-lish. 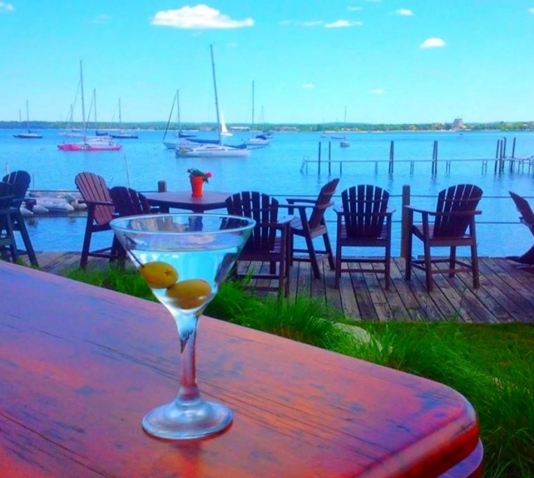 This is the place to be for happy hour by the bay. A little farther up the road is Harbor 22, overlooking the Harbor West Yacht Club. 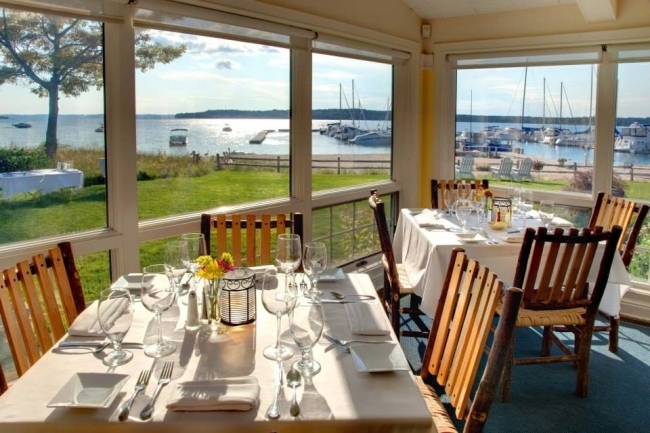 There is a restaurant in the lower level of the former state mental institution in Traverse City that is not to be missed. Trattoria Stella publishes a new menu every day based upon the freshest ingredients available. The atmosphere is completely unique. A bit spendy, but worth it. Best wine list in town. At least stop by for a glass Great gallery of shops too. 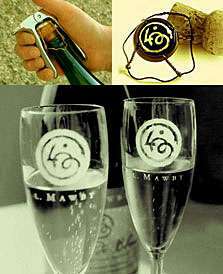 If you head out here you can also stop at many great wineries. Highly recommend Bowers Harbor Vineyards. http://bowersharbor.com Ask for Spencer, Linda or Kristy...tell them we sent you. Say "hi" to Brix. 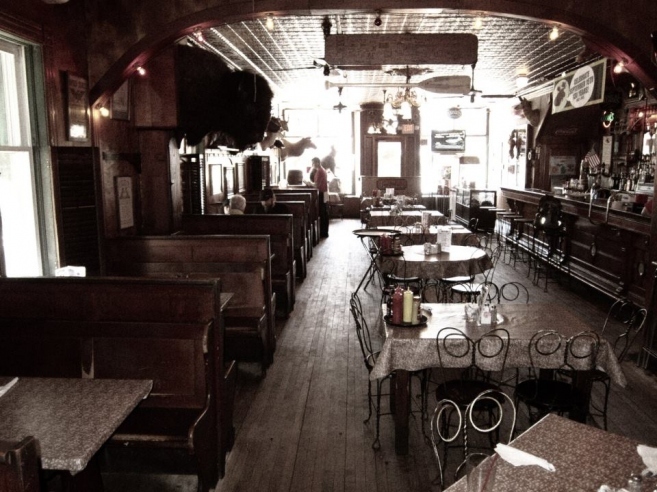 And, if you have been to Traverse City and never Smooched the Moose, you must stop by Sleder’s for a beer or lunch:http://www.sleders.com Rumor is this is Michigan’s oldest pub. Just want a giant, juice-running-down-your- forearms-burger? Bubba’s for you! http://www.tcbubbas.com Yeah, they have tasty salads too. Want to try some unique brews from around the world? Head down Union Street to 7 Monks. http://www.7monkstap.com Great variety, fun atmosphere. Locals love it. You want a beer and your friends want some great coffee and a snack? Here’s a great compromise! Brew http://brewtc.com On front street, near the historic City Opera House. 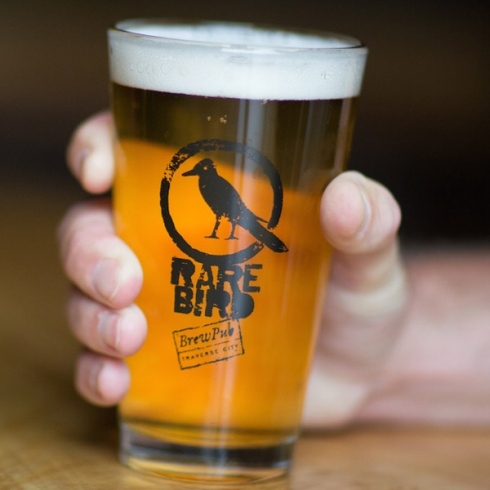 Rare Bird Brewpub is located at 229 Lake Avenue in downtown Traverse City in a beautifully restored, 1931 red brick building. They brew their own beers and also offer a wide range of beers & beverages from other great breweries, wineries & distilleries from Michigan and around the world. For local flair there's Bootlegger’s and Dillinger’s right next door, affectionately called the double wide. Earns its name after midnight.A block and a half to the east you will find the U& I Lounge. If you want to meet a native of TC this is where you will find them in a "casual" mood. A couple of doors down, Plamondon Shoes. Clothing? You must go to What to Wear! on front street, great unique items, good bargain room in back. And of course a breakfast tradition: The Omelette Shoppe on Cass or across from the Civic Center. http://www.omeletteshoppe.com After breakfast at the Civic Center location stop in & say “Hi” to Julie at Benjamin Twiggs. She’ll load you up with great Cherry Products & tasty recipes too! My favorite authentic diner for a giant, cheap, delicious breakfast: Round’s 1033 E 8th St.
We have a slew of world class wineries: Pick a Peninsula and make a day of it! 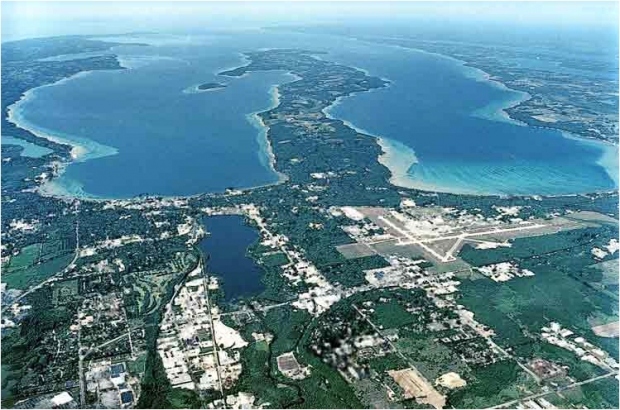 I grew up on Old Mission Peninsula so I am a little biased…OK, I’m a lot biased. Love Bower’s Harbor Vineyards Pinot Grigio! Events & Festivals: We’ve got ‘em all! Horse Shows by the Bay http://www.horseshowsbythebay.com/about-us.php Awesome! Historic City Opera House http://www.cityoperahouse.org always great shows here. Smokes: http://www.nolanstobacco.com Cigar lounge and everything. Need more ideas? Seriously?!? OK, fine…find me here: www.GoAlfie.com and we will discuss. Bonnie@GoAlfie.com Thanks for visiting!